Salinity promotes the generation of reactive oxygen species (ROS) and oxidative damages of different cellular components. Thus, salt stress tolerance requires activation of antioxidative pathways to protect plant cells from damages. In this study, seedlings of Salsola aucheri were treated with 100, 200, 300, 400 and 500 mM of NaCl and consequently the activities of some antioxidant enzymes were evaluated. Enhanced activities of catalase (CAT), peroxidase (POD) and superoxide dismutase (SOD) were determined by the increasing salinity to 300 mM. Furthermore, accumulation of glycinebetaine (GB) as a common response to salt stress was assessed. Accordingly, concentration of GB enhanced by the increasing concentration of NaCl and decreased at higher salinity. 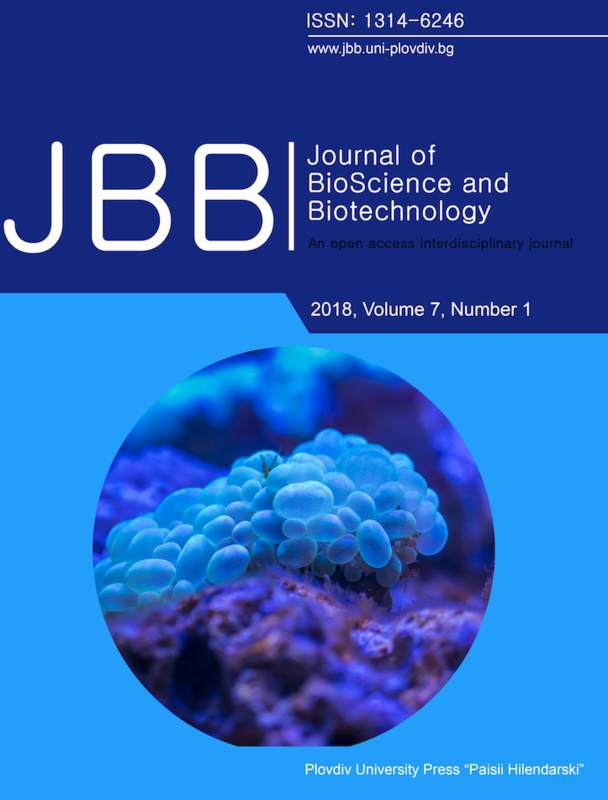 Assessing the activity of betaine aldehyde dehydrogenase (BADH) as a key enzyme in biosynthesis of GB showed that BADH activity enhanced by increasing salinity to 300 mM and decreased at higher concentrations. Cloning and characterization of BADH cDNA from Salsola aucheri and the expression pattern of BADH transcript were also examined. An open reading frame of 797 bp encoded a protein which showed high homology to BADH enzymes in other plants. These results suggest that salinity tolerance of Salsola aucheri might be closely associated with the increasing function of antioxidative system to scavenge reactive oxygen species and with the accumulation of osmoprotectant glycinebetaine contents under salinity conditions.